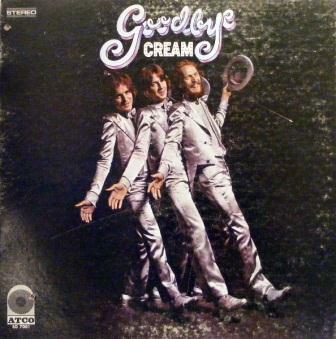 Goodbye (also called Goodbye Cream) is the final original album of the rock power trio Cream. Released in 1969, it consisted of three studio recordings and three live performances. It was the band's only album to reach number 1 in the UK Album Chart. It reached number 2 in the US Album Chart. The album was released after Cream disbanded in November 1968.